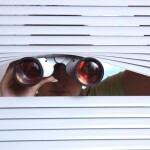 The days where we could just lock up our doors and leave for the weekend are long gone and it seems like we literally need to safeguard our home and have a watchful eye on them all the time when we aren’t around to do it ourselves. 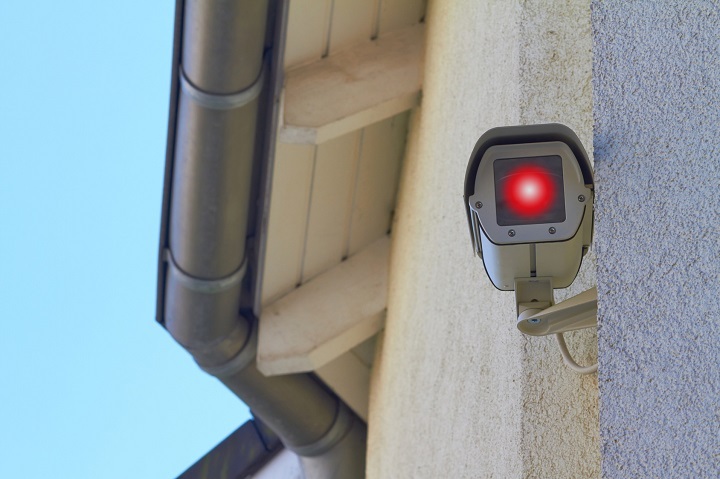 A home security camera isn’t only a way of keeping an eye out on your valuable property, it’s also a way of showing potential criminals that you mean business and they will be captured on film if they trespass onto your property. 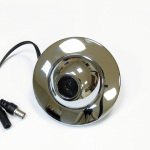 With the help of this camera you can easily monitor the outside of your home with the help of infrared LED technology in low light conditions. It’s easy to install, relocate and use with LiveWatch alarm monitoring. You can also set the system to record footage based on certain triggers in and around your house. 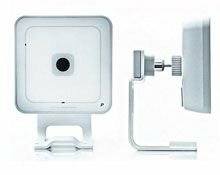 This camera doesn’t require a DVR to operate and the fact that it is wireless means it can be placed anywhere throughout your home. The easy push-button installation makes it extremely user friendly and the fact that it captures images in HD 720p means you’ll always have crystal clear footage of what goes on in your home. The compression options are adjustable so that you can easily switch between live viewing and recording options. 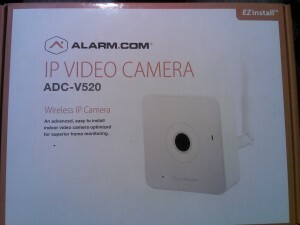 This camera connects directly to your wireless broadband router and plugs into an A/C outlet. It delivers high quality video and with the fast frame rates and superb low-light performances you’ll always be left with the best quality footage. 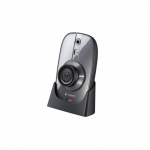 With the help of the privacy button you can easily disable remote viewing and recording and the fact that this camera is so easy to install and operate just makes it that much more attractive. 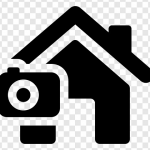 Your camera need to have the basic security camera features such as being able to incorporate color with black & white recording functions, have infrared LED’s for night vision recording and preferably have motion sensors so they start recording as soon as they pick up movement. If you’re after the best quality footage then you definitely need something that has a high-resolution Wi-Fi system. 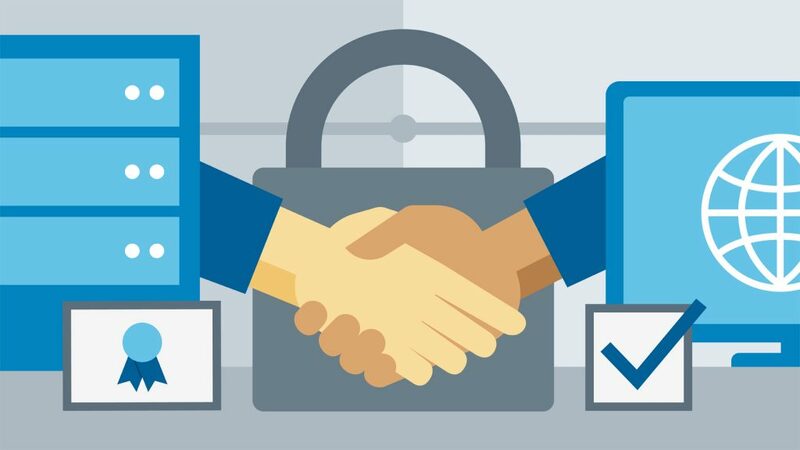 Your camera needs to be able to monitor the area 24 hours of the day because theft doesn’t happen just at specific time slots of the day. The best system will have a function where you can view footage in real time and allow you to go back to specific time slots to review what happened there, and essentially it should be able to stream this footage via a smartphone or PC and have integrated audio recordings with that. 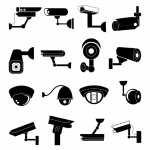 Some of the best camera systems out there include security features that have carbon monoxide detectors, motion detectors, heat sensors and more. 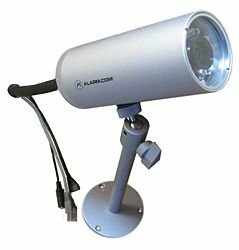 The camera systems you choose should be from a reputable provider that offers 24/7 customer help and support in case you ever have an emergency and are in need of assistance. While there are countless options you can choose from, our recommended cameras should point you in the right direction. 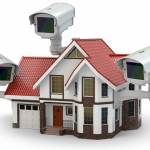 If you want to up your ante in the home protection field however, considering a complete home surveillance service might be what you are in need of, but that is a topic on its own.